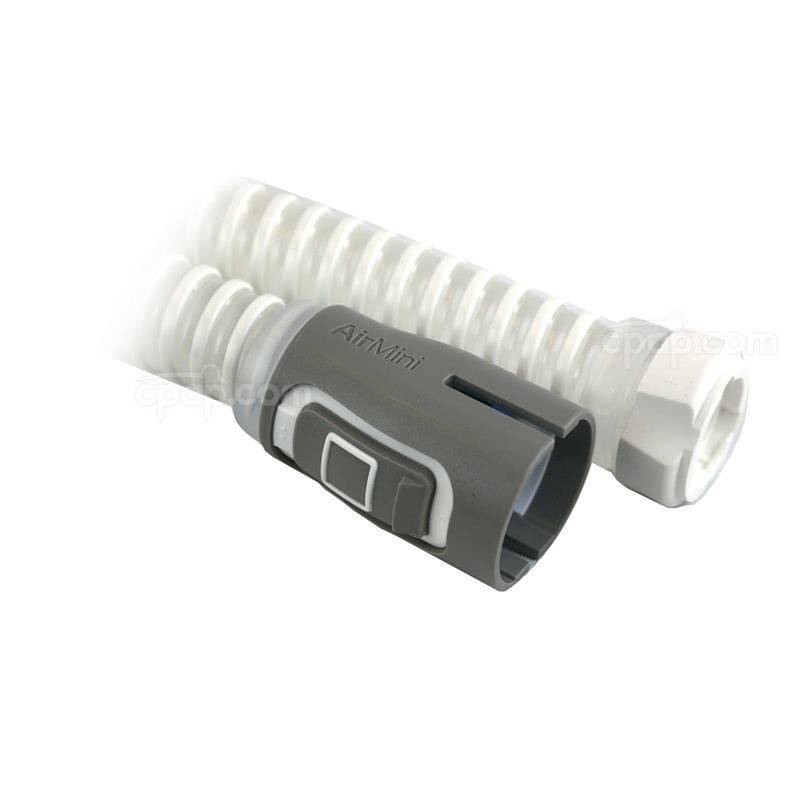 The ResMed AirMini Tubing allows for the flow of air between the AirMini and a compatible mask. 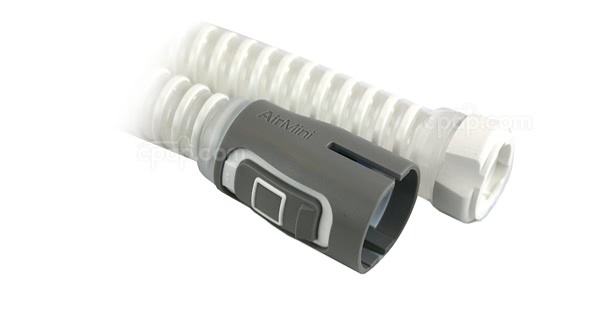 The AirMini Hose (pictured on this page) does not come with the AirMini Mask Connector, sold separately. 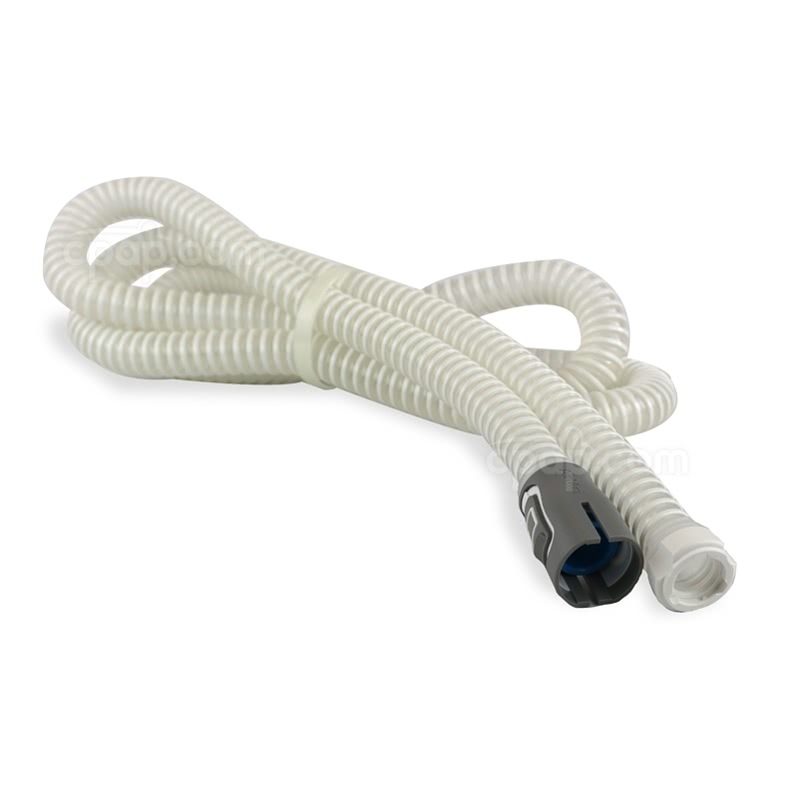 This tubing also uses unique connection points that will only work with the AirMini AutoSet, providing the perfect connection between the hose and the AirMini Mask Connector, and the ResMed AirMini Tubing cannot be used with other CPAP machines. Likewise, standard hoses and tubing will not work with the AirMini and cannot be used as a substitute for the ResMed AirMini Hose.